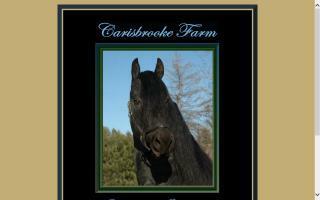 Friesian Horse Farms and Stallions Directory - O Horse! 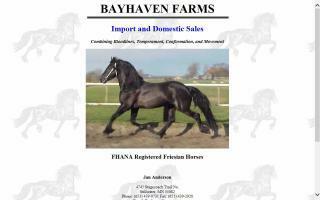 KFPS/FHANA Friesian horses for sale. 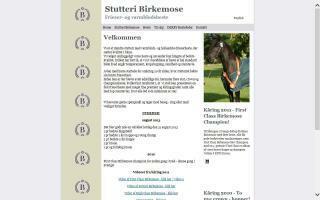 Domestic and imports from The Netherlands, proud partner of Studfarm Koningsland. Quality equine translations, subscribe to the latest Friesian news with Anneke's Friesians News. Import and Domestics sales of Friesian horses; combining bloodlines, temperament, confirmation, and movement. The first Friesians imported from Holland in 1983 led to the breeding of Friesian stallions Sander 269 and Lukas324. Expert in dressage, jumping, formal carriage driving, shows, and the training of model and preferant mares, ster stallions, and geldings. Founding member of the International Friesian Show Horse Association (IFSHA). 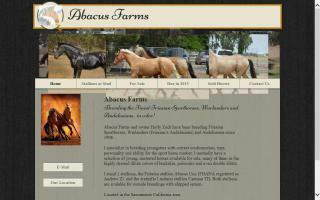 Exquisite, imported Friesian horses for sale in California. Blackshire Equestrian is a full service breeding, boarding and training facility specializing in purebred Friesian horses, Friesian sporthorses, Irish Draught horses and Appaloosa halter and performance horses. It is our goal to ensure and maintain the quality of the Friesian breed while breeding for superior sport horses. We will do this by carefully selecting and matching our mares with the most superior and complimentary stallions. With a strong background and degree in equine genetics, we are dedicated to formulating a breeding program geared to decrease inbreeding and furthermore preserve the Friesian breed for generations to come. We are a full service breeding farm. 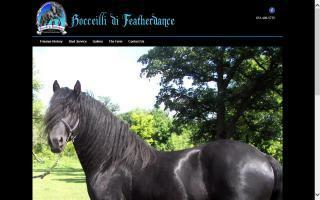 Our stallion, Bocceilli di Featherdance, is out of Teade 392. This young stallion will "wow" you and steal your heart. Bocceilli is what dreams are made of. He has irreproachable linage, commanding presence, a floating movement, and lots of feathering.